Nootropics are supplements or smart drugs used with the intention of enhancing cognitive functioning usually by improving characteristics like focus, mood, memory or creativity. One of the most famous cases of this is the use of the pharmaceutical drug Phenibut by Russian scientists for astronauts during the Soviet era space race, phenibut was utilized to treat anxiety and insomnia. 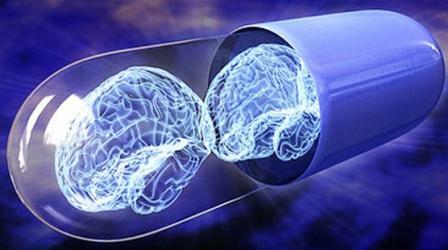 According to one story, the astronauts encountered a technical problem and were instructed to take phenibut and rest. The next day the astronauts were able to maintain their calm and find a creative way to solve their problem. In recent years nootropic usage has become en vogue with a variety of populations who require high capacity brain functioning. A 2013 survey of 1105 German surgeons found that 19.9% of them had taken some form of nootropic to enhance cognition at least once. Another study on University of Maryland students found that 31% had admitted to using stimulants for studying as the predominant motive. For populations like students, medical professionals, and business executives the usage of nootropics has steadily risen because of the great demand for high-level mental performance over an extended period of time, even while fatigued. A few major areas of concern for these types of compounds are that many of them are fairly newer substances so their safety, mechanism of action, and efficacy in humans are still being discovered. Fortunately one of the simplest and most effective nootropic stacks involves the combination of two ingredients that have been used for centuries by humans, one of which is arguably the most clinically studied supplemental ingredient. Caffeine and Theanine: caffeine according to popular legend has been used as a stimulant dating as far back as 700 ADs when an Ethiopian goat herder decided to try beans from a coffee plant that his goats ate to keep up with their energy levels. Theanine is a compound that can be found in green tea, a popular tea that has been used for centuries to promote overall wellness. In the case of caffeine, studies have shown that its administration can improve both mental and physical performance variables like increased aerobic and anaerobic capacity, power output, reaction time, and mental alertness. [3,4,5] While theanine has been shown to promote alpha brain waves(associated with relaxation) while also promoting focus and working memory. This makes caffeine/theanine an attractive starter nootropic stack since both ingredients have an ample history of safe usage among human populations and clinical/anecdotal evidence corroborating their efficacy. Not only are both of these compounds effective individually they actually have a synergistic effect when combined. In a study on healthy volunteers supplementing with 50 mg of caffeine and 100 mg of L-theanine, it was observed that the combination improved both speed and accuracy of performance on an attention-switching task at 60 min and reduced susceptibility to distracting information in a memory task test at 60 and 90 min. In a study where 250 mg of L-theanine and 150 mg of caffeine were combined, the combination was shown to improve rapid visual information processing accuracy, mental fatigue ratings, faster simple reaction times, improved sentence verification accuracy and faster numeric working memory reaction times. Dosing: while it’s possible to obtain both caffeine and theanine from natural food sources like teas, the concentration amount will vary from batch to batch making it less consistent than what you could find in supplemental form. 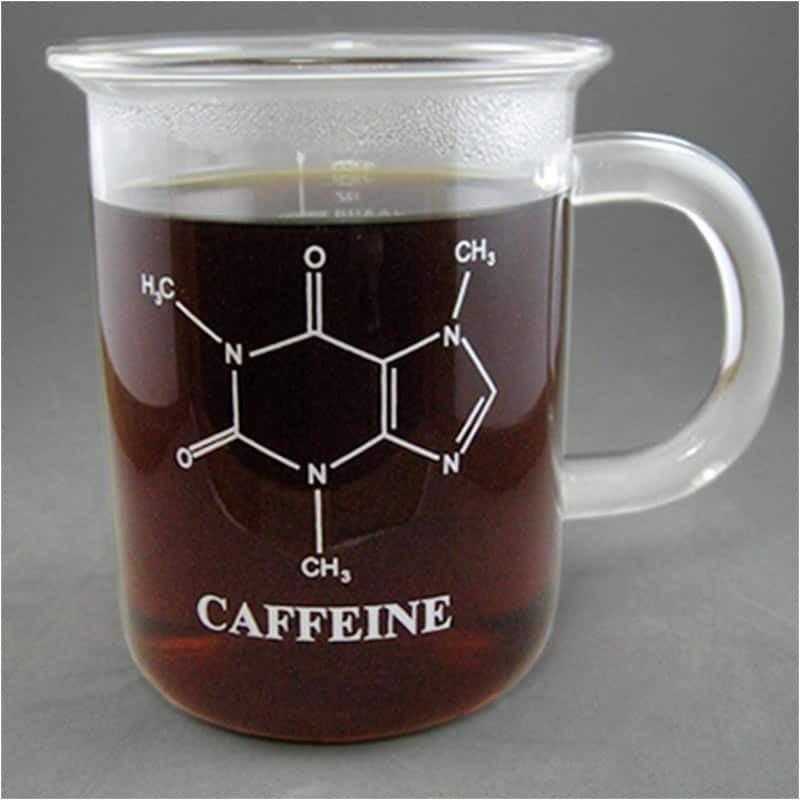 Studies have typically used a 2:1 ratio of theanine to caffeine. Some reports have shown dosages as low as 100 mg (theanine) and 50 mg (caffeine) to be effective.